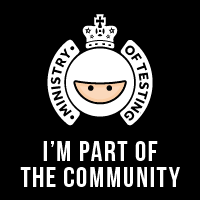 This page contains an overview of my publications. 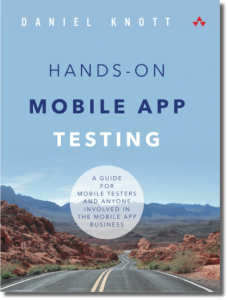 There is my book “Hands-On Mobile App Testing”, several articles from various software testing magazines as well as guest blog posts. Furthermore this page contains a list of talks and workshops I have given on software testing conferences within Europe. 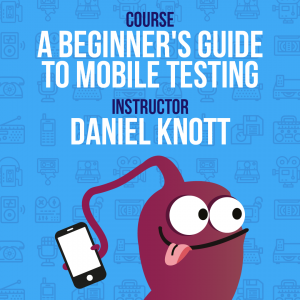 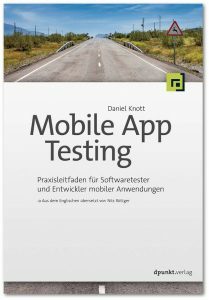 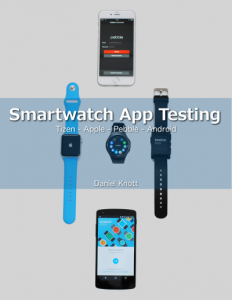 Topic: Mobile Testing @ XING – ist der Release Train pünktlich?